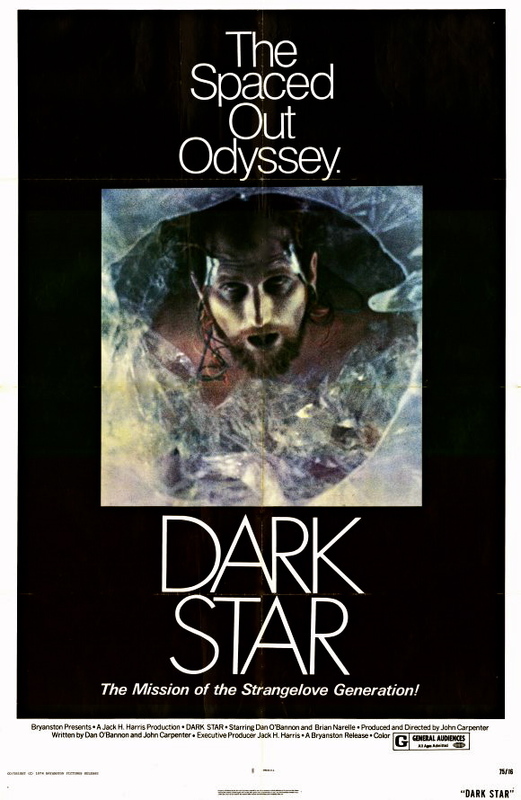 Carpenter’s laconic feature debut follows a bored quartet of U.S. astronauts on board the “Dark Star”. They’ve been travelling for 20 years and both Earth people and Congress have lost interest in the process, while the Commander (his body cryogenically frozen so his brain can be reactivated when needed) is dead and the ship’s entire toilet paper supply has been destroyed. Pinback (Dan O’Bannon) keeps telling the same boring anecdotes over again and has grown tired of the ship’s pet alien (a beachball with webbed feet), Doolittle (Brian Narelle) just wants to surf and Talby (Dre Pahich) has isolated himself, obsessed with the enigmas of space. Meanwhile, the ship’s talking bomb has developed an attitude problem. A witty zero-budget antidote to the pomposity and pretension of 2001, this laid-back satire of space travel and American culture is engagingly performed and full of lovely observational humour. Future ALIEN co-creator O’Bannon has a great, lengthy sequence in which he chases the mischievous alien into an elevator shaft and prefigures a memorable Lance Henriksen stunt in ALIENS by rapidly darting a knife between his fingers. The depiction of the monotony of space life is probably more authentic than almost any other Hollywood portrayal of space exploration and the climactic image of Narelle riding a piece of space debris to the next planet is a marvellous sign-off. The movie’s study of a small group of men losing their minds in a confined, remote location acts as a preview of Carpenter’s later, much more serious examination of isolation in THE THING.